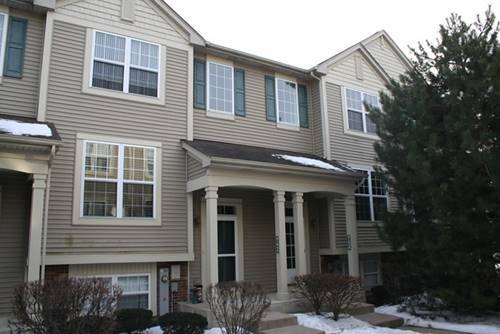 Spacious 2/3 Bedroom, 2.1 Bath with loft area and LL Bonus Room. 2+ Car Attached Garage. Large Master Bedroom with Private Master Bath. All Appliances Included. Hardwood Floors. Wauconda School District. Immediate Occupancy. View of Pond from Balcony. Pets negotiable with extra security. Credit report required for all applicants. 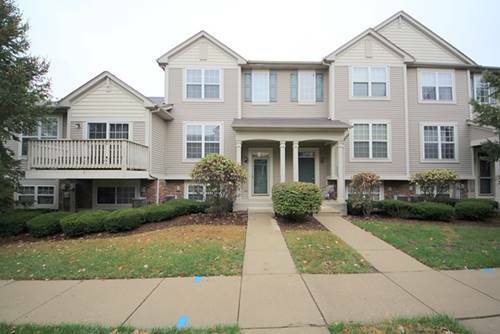 For more information about 31644 Tall Grass, Lakemoor, IL 60051 contact Urban Real Estate.